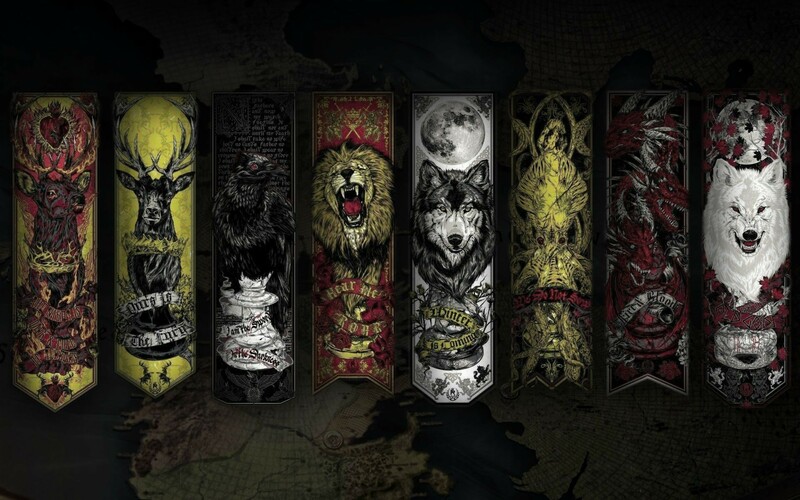 The A Song of Ice and Fire book series is one of my favourite and I believe it is favourite to many other people around the world too. 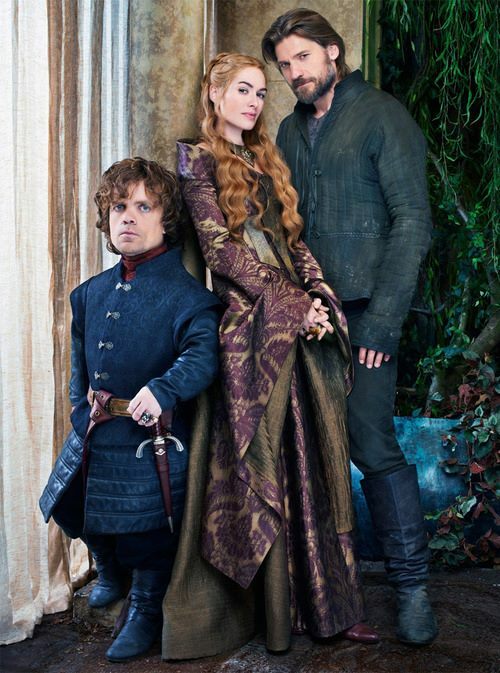 Its popularity is partly a result of the super successful TV show Game of Thrones. I have to admit I developed an interest in the books after I watched the series. Now that Season 7 has finished, and The Winds of Winter is rumoured to be released in 2018, I thought it would be great to have a little recap with 20 of the best quotes from both the books and the show. Which one is your favourite? ‘Girls don’t shave’, Arya said. Maybe the heading of this post does not give you a clue what it is going to discuss but wait, I promise, it’ll be interesting. So Game of Thrones lovers, should we start? Oh wait! Did I just say Game of Thrones? Yes, I did. This is the first of a series of posts, discussing and analysing some of the main characters of the books/TV show. And guess what? The first one is dedicated to my absolute favourite Ser Jaime Lannister or in other words, The Kingslayer. Now that I know after the 3rd season, his fan club has risen dramatically, I thought it would be a good idea to start with him. 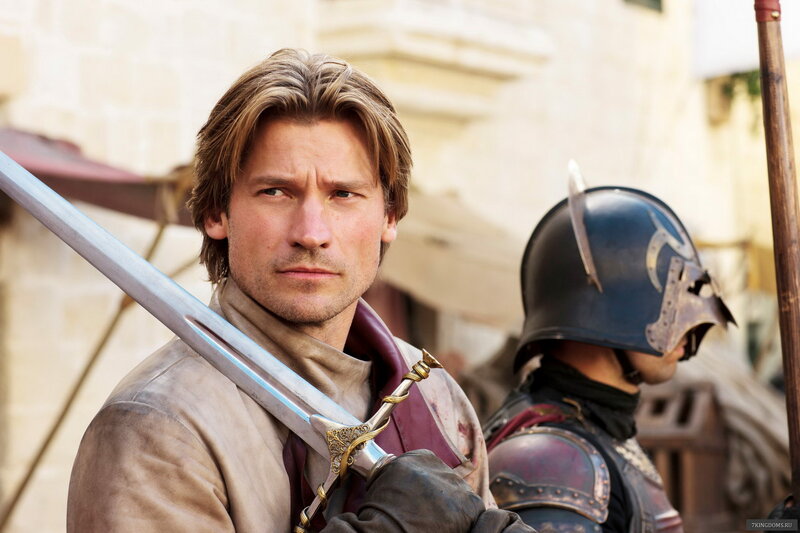 I have to admit Ser Jaime and the unexpected change of his storyline in Season 3, is the reason I started reading the books and became so obsessed with Game of Thrones. I like bad characters, like Heathcliff from Wuthering Heights for example. The good thing about the bad characters is that they are controversial and thus more interesting. You always expect them to be mean and do bad stuff throughout the story, but in the process of getting to know them, you realise they are not as negative as you think they are. Actually, they are broken souls, desperately crying for help. And The Kingslayer is one such example. Jaime’s affection for his twin sister is in the core of his tragedy. He gave up his life for her- refused to marry, refused to have children, refused to inherit Casterly Rock- gave up everything just to be close to her and help her fulfil her ambitions. Cersei dreamt to be queen, to be powerful, to have everyone kneel before her. And Jaime dreamt of Cersei. The moment he loses his sword hand is the breaking point in his storyline because losing his hand opens his eyes- he sees what he is for his father (the heir of Casterly Rock) and he sees what he is for his sister (a weapon for her ambitions). Only Tyrion remains to him, that’s why he helps him escape from the dungeons. But even Tyrion betrays Jaime by admitting (lying) that he has killed his son Joffrey and by murdering their father Lord Tywin. 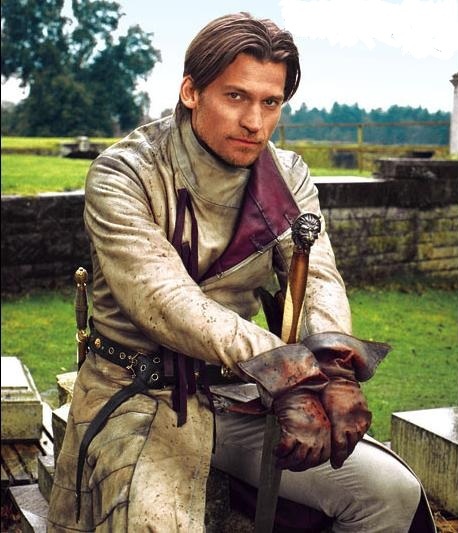 Interestingly enough the only person Jaime can trust now is Brienne of Tarth. In my opinion, Brienne is the person who changed Jaime. Because she is so honourable and so loyal that he cannot help but admire her. Even though in the beginning he was mocking her, like everyone else, for the fact she is ugly and that she is a woman trying to be a man, after he got to know her better, he found in her the qualities he has given up long ago. He, the oathbreaker, who was sworn to protect his king but killed him instead; he, who would be remembered by all as The Kingslayer. Whether it was right or wrong of Jaime to kill the Mad King, I will discuss in another post. So my point is the breaking point in Jaime’s storyline is not only losing his hand but meeting Brienne as well. She is everything Cersei is not, but I think Jaime finally realised (because he keeps comparing Cersei and Brienne a lot) that sometimes rich souls hide behind poor coats. How is this wonderful character’s storyline going to continue… well we just cannot wait to see!